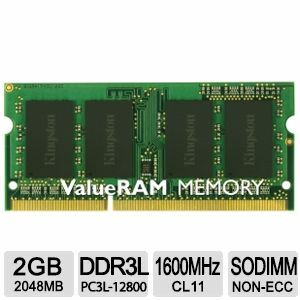 ValueRAM is Kingston's line of industry-standard, generic memory intended for customers who have white box or generic computer systems, or who plan to purchase memory by specification. ValueRAM is designed to industry specifications tested, is 100% tested and is available at competitively low prices. Kingston's competitively priced, industry standard memory delivers award-winning performance and legendary Kingston� reliability. When you know what you want, you want ValueRAM get yours today!